Fresh Lamb Meat. Pure Flavor. stands apart from the rest. highest quality lamb products, but what about all the health benefits? Wow your dinner guests with a healthy protein alternative paired with a recipe that compliments its most unique qualities. The complex flavor of the sauce brings out the sweetness of the lamb to perfection, making this preparation a delicious and exciting meal that will have guests talking long after dinner is served. Your Most Exciting Dinner Guest. Invite lamb to your dinner table; select one of our assortments featuring restaurant quality cuts of lamb. Straight out of the Restaurant. 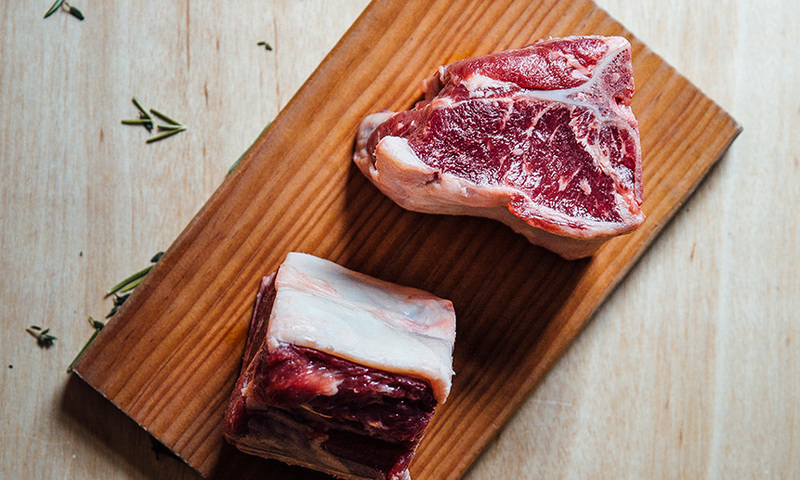 Once only available to the finest restaurant in Southern California, Premier Meat Company has taken the fine dining experience out of the restaurant and into your home.